The Cartisan Ego 900mah Variable Voltage Battery is a simple variable voltage vaporizer with eGo and 510 threading that comes ready to rock. The voltage settings are easy to change by simply clicking the button 3 times. This variable voltage battery includes a skirt adapter so it can be used with an eGo threaded tank or any 510 cartridge and still look great. 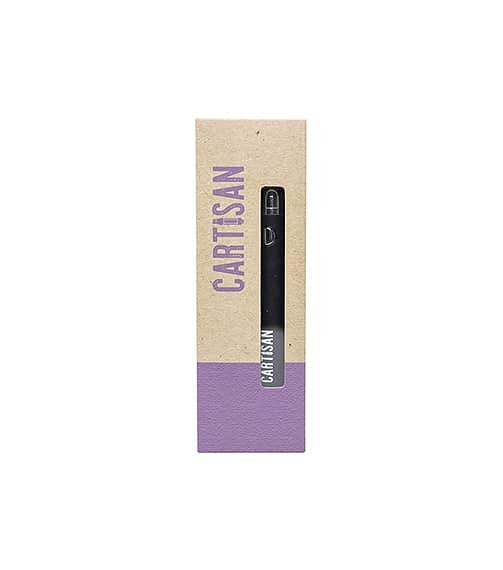 This Cartisan Vape Pen has a 900mah battery cell. The battery also comes with a USB charger. When you are ready to use your Cartisan ego 900mah variable voltage battery, simply screw on your cartridge or atomizer and click the button on the battery 5 times rapidly. (You should finish your 5 clicks in under 3 seconds). In order to change the voltage settings, simply click the button 3 times rapidly. The light on the button will change depending on the setting. When your battery needs a charge, screw on your 510 threaded ego charger and plug into any usb charger or port on your computer or car.